Keep up-to-date with the latest happenings in the social media realm. 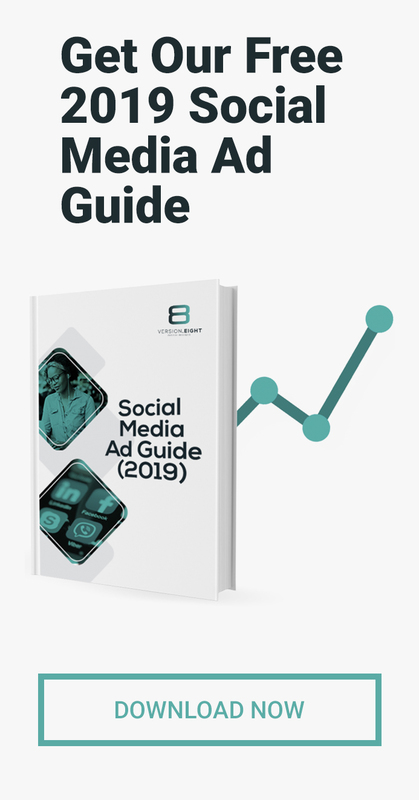 This first edition looks at the changes in the pipeline for Twitter, the new ‘stories’ feature being introduced by YouTube as well as the recent updates being introduced by LinkedIn. During a recent event held in India, Twitter CEO Jack Dorsey touched on the topic of adding an edit button for tweets. While the edit button can be a helpful tool for users wanting to quickly fix typos, the company must carefully consider the drawbacks of this first, such as users abusing the feature in order to alter controversial statements later on. 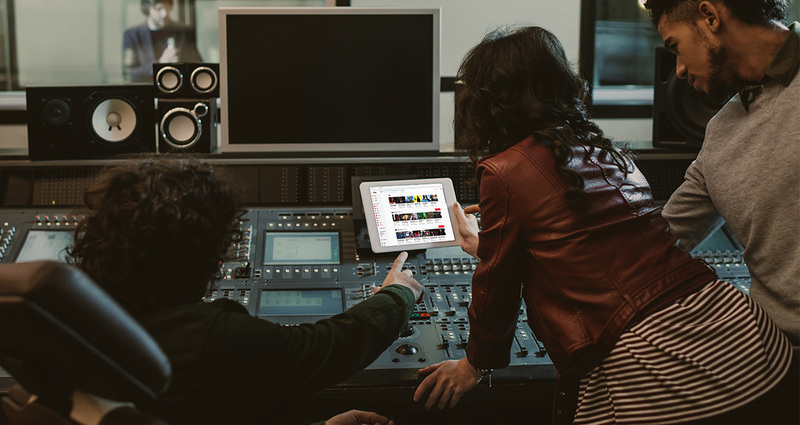 The company first wants to investigate a solution to prevent unlimited editing before making the edit button a reality. After more than 2 years, Twitter wants to bring back their chronological timeline. 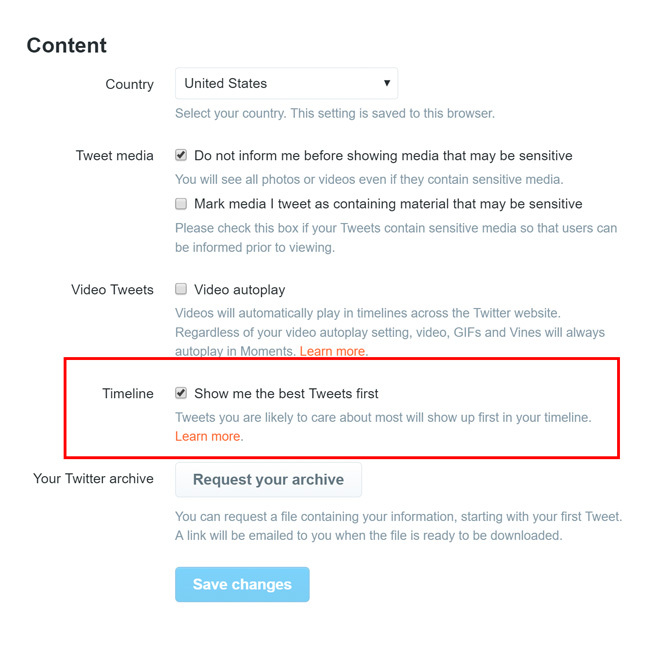 Users want the option to see the latest tweets first, an option that many users feel should be the default option. Twitter is now testing the option to toggle between the latest tweets and the top trending tweets. Twitter has been testing different ways to make this switch easier, and their first step has been to test this on a small number of iOS users. In a move to improve the overall quality of interactions on Twitter, Twitter is considering removing the ‘like’ button from tweets. Twitter CEO Jack Dorsey has reportedly mentioned that he is not a fan of the heart-shaped ‘like’ button and would rather focus on making the social network site ‘more conversational’. This move by Twitter is a result of their latest focus on improving the ‘health’ of the service by blocking abusive users and behaviour. Twitter is looking into enhancing its service by introducing new profile features to help encourage conversation on the platform. One feature currently in the trial period is the ‘conversation starter’ feature. The idea behind this feature is to help users start their own conversion on Twitter, or even join a conversion. Another idea Twitter is investigating is colour-coding conversations, with tweets from people you follow appearing in green and your own tweets appearing in blue. Twitter is still figuring out how best to introduce these new features, so the company wants to invite more feedback from users as it tries out these new innovations. 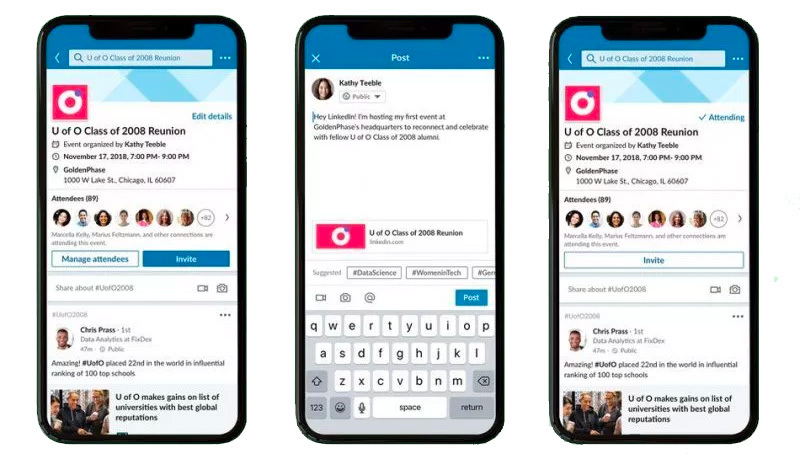 LinkedIn has just announced that they are rebuilding Company Pages from the ground up in order to make it easier for businesses of all sizes to foster constructive conversations with the LinkedIn community. The new features will allow businesses to join conversations that matter the most, share relevant content with their followers, know and grow their audiences and even give their employees a voice. The new Pages offer a suite of tools that help businesses better engage employees on the platform as well as more advanced analytics. LinkedIn Events will make it easier for users to build professional relationships in person. With this new feature, users will be able to seamlessly create and join professional events, invite connections, have conversations with other attendees and stay in touch online after the event ends. This new feature is being tested as part of a pilot program in the States but will be introduced globally in the next few months. 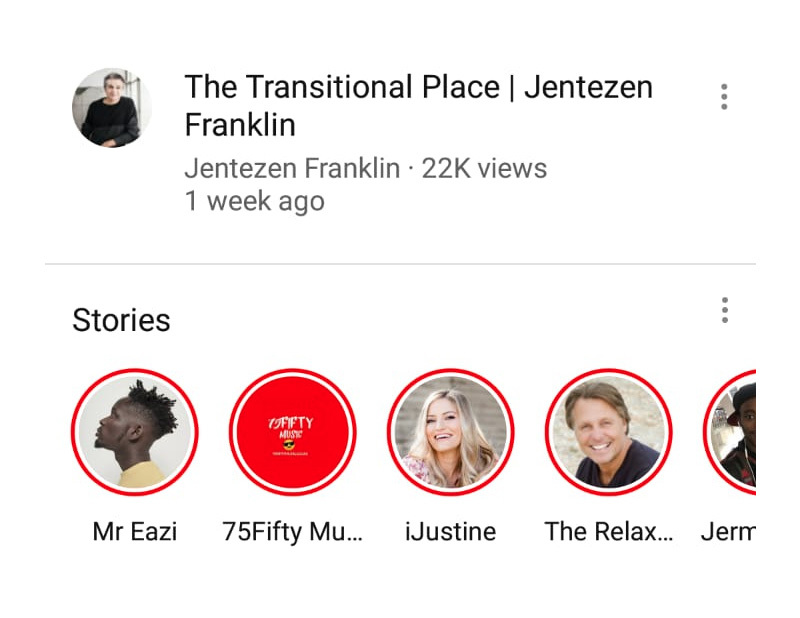 Users who have 10 000 or more subscribers will be able to enjoy YouTube’s new ‘stories’ feature. This feature is similar to that offered by Instagram and Snapchat and allows users to add text, filters, stickers and more to their videos. These stories will appear for both subscribers and non-subscribers and will expire after 7 days. Viewers are able to leave comments and questions on the stories as well as respond with a thumbs-up, thumbs-down or even a heart.